The 2017 Lexus NX features one of the most recognizable designs in its segment, and that has allowed it to stand out against competitors who, although have a lot to offer, don’t seem to stand out in any shape or form from a design stand point. With crisp, sharp lines that are both refined and aggressive, the 2017 Lexus NX is a real head-turner. It also happens to offer an upscale interior built with high-quality, luxurious materials, and it also features quite a lot of interior space for a vehicle that is so agile in the city. With 500 liters of space with all seats in place, and 1,545 liters with the rear seats folded flat, the 2017 Lexus NX has the versatility to match its design. It’s no wonder, then, that so many outlets and automotive experts have given the 2017 Lexus NX rave reviews since it launched a few years ago. Here are just a few 2017 Lexus NX reviews that show why Lexus’ new entry-level SUV should be on your shopping list. In our crossover-crazed times, there is no shortage of choices among compact SUVs, including those with a luxury bent. The NX is both a cost-effective and trendy path to Lexus ownership, and it’s proving to be a popular entry in the brand’s lineup. In 2016, 54,884 NX crossovers were sold in the U.S., roughly half the sales of its more established and larger stablemate, the RX, but 17,595 more than Lexus’s smallest sedan, the IS. 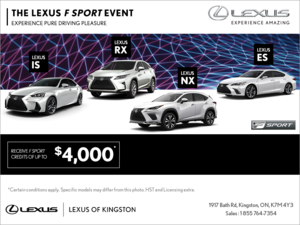 The 2017 Lexus NX starts at just $ 42,950 at Lexus of Kingston. 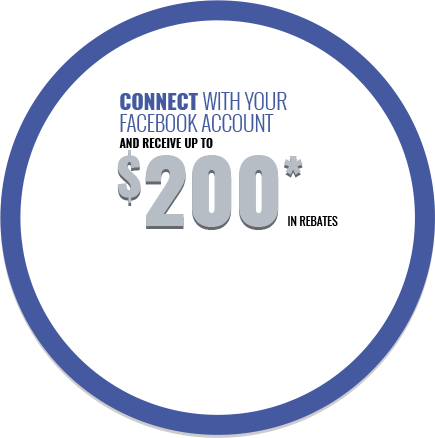 Contact us today and come in for a test drive!